Carrie Underwood took to Instagram to show off her growing baby bump. 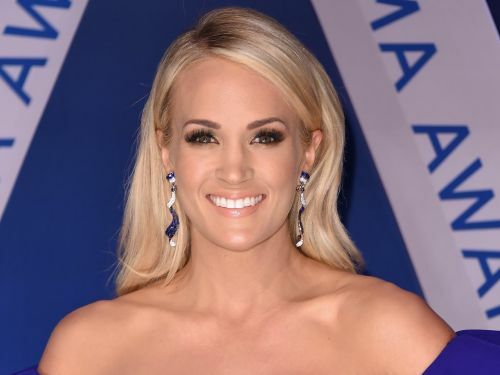 The country superstar recently announced that she was expecting a second child with husband Mike Fisher . The couple are already parents to three-year-old Isaiah.